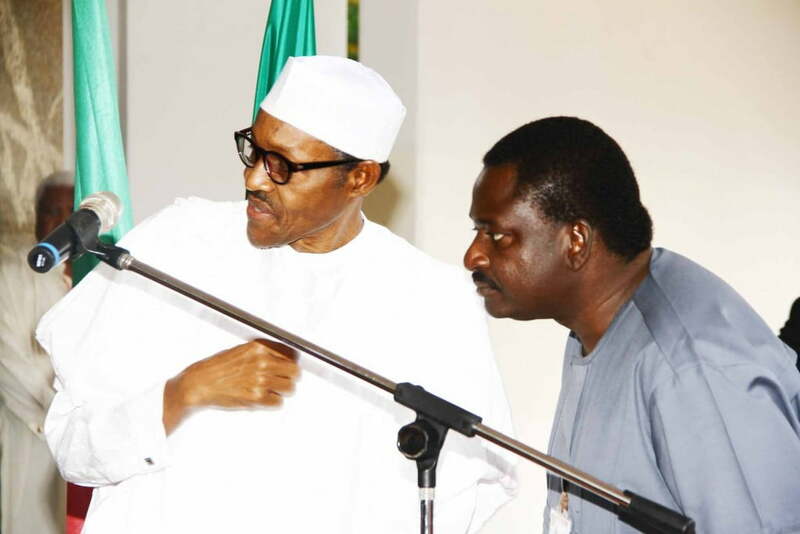 The Special Adviser to President Muhammadu Buhari on Media and Publicity, Femi Adesina has stated that the President would not rush into signing the 2016 budget earlier transmitted to him by the National Assembly. He maintained that Buhari will not just sign the budget for signing sake, adding that the President will only sign a document that the Executive agrees with. “He will not rush to sign a document that may become un-implementable,” he said in a television interview, the excerpt of which he posted on his wall. “And he has said himself that he would scrutinize the budget; look at the provisions ministry by ministry. The ministers will have to agree that what has been approved for them will do the work that they need to do unless that is achieved, I can’t be presumptuous to tell you that the president will sign immediately.